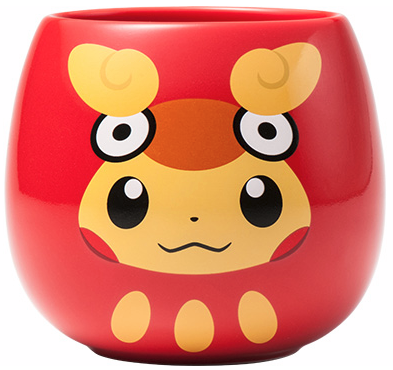 Celebrate the new year Pokemon style! 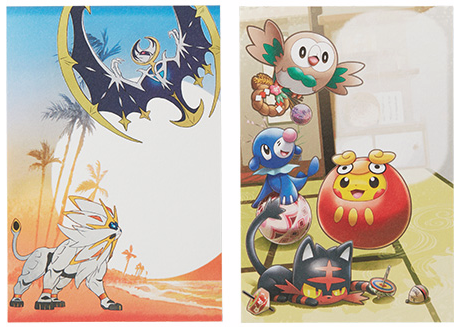 The new year 2016 promo has been revealed! 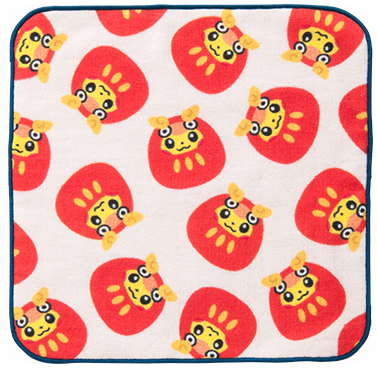 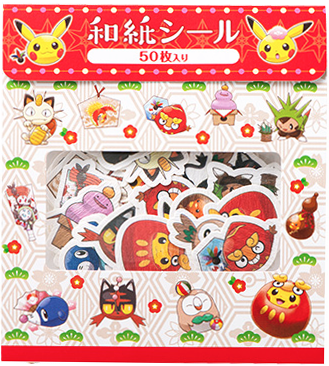 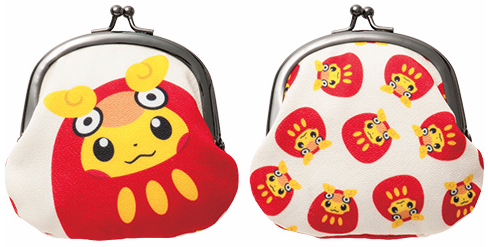 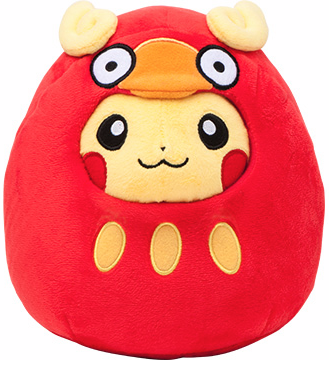 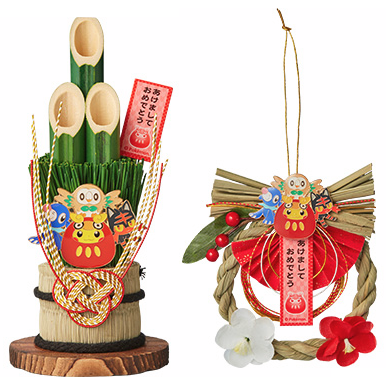 As usual it features Pikachu and Darumaka. 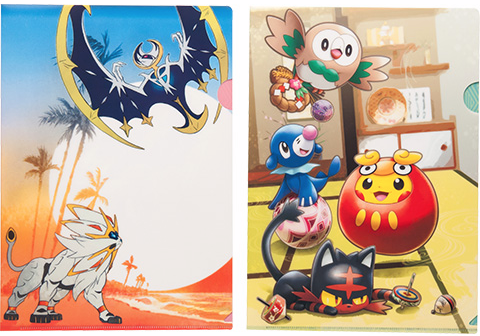 This time it includes the Sun and Moon starters and legendaries as well. 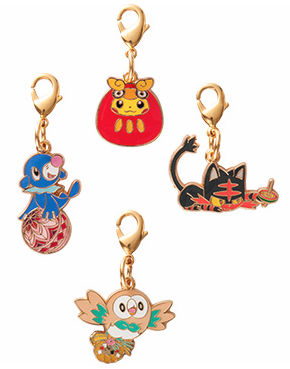 Everything will be released November 12th, 2016.